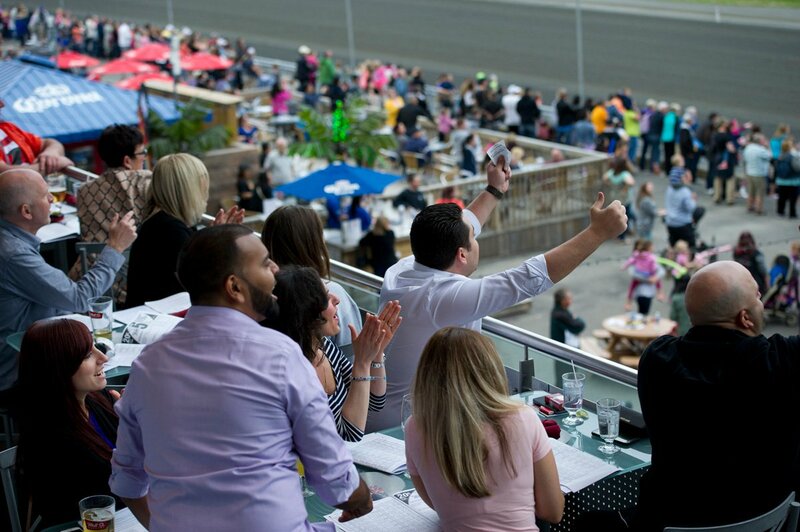 The Woodbine Oaks is a Canadian Thoroughbred horse race run annually. 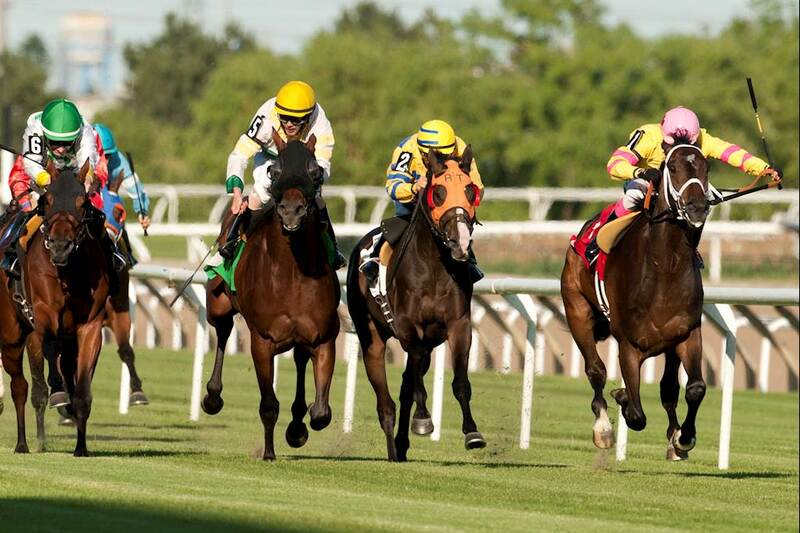 Inaugurated in 1956, it is the premier event for Canadian-foaled three-year-old fillies and the first leg of the Canadian Triple Tiara series. 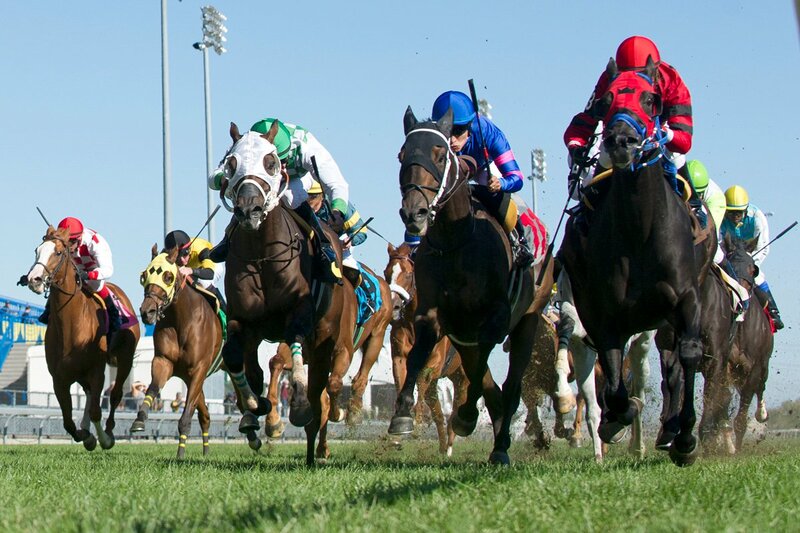 The Queen’s Plate is Canada’s most prestigious thoroughbred horse race and is the longest, continually run race in North America, in place since 1860. June 28 to June 29, 2019. 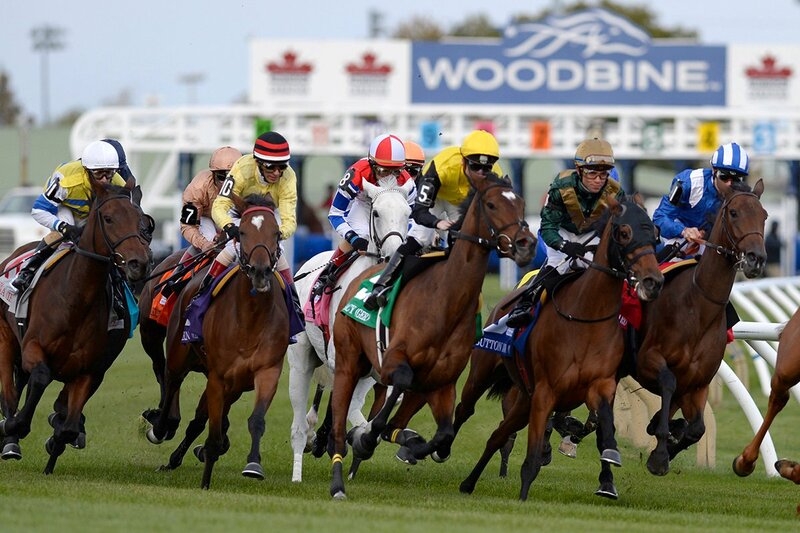 The Woodbine Mile features a star-stacked international field of some of the finest three-year-olds-and-up in the world. 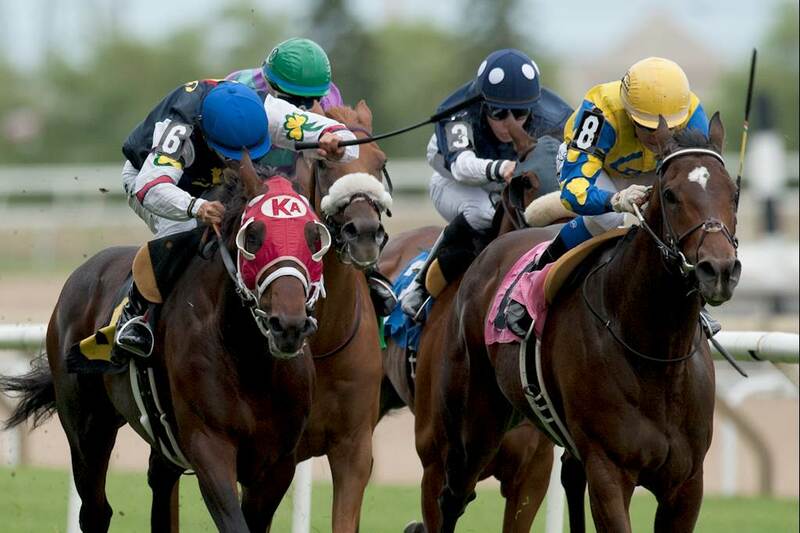 The Canadian International Stakes is a Grade I Canadian stakes race for thoroughbred racehorses three years of age and up on Turf.